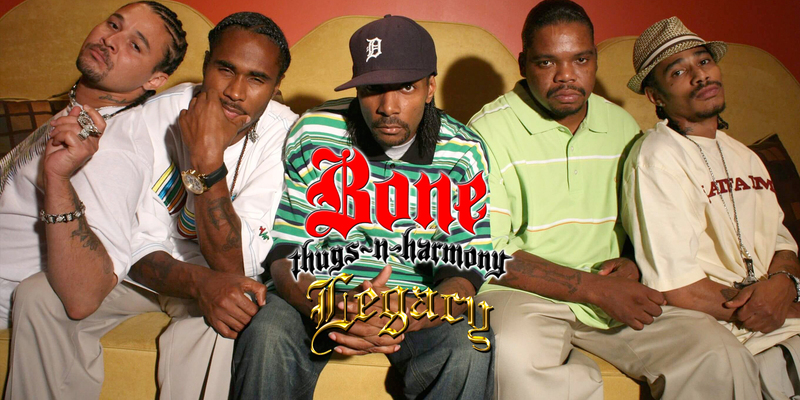 Bone Thugs-N-Harmony’s historic 20th anniversary will be commemorated with a show at the world famous Agora Theatre in Cleveland, OH. For those who don’t know, this is the venue where BG Knocc Out snuck Bone backstage to meet Eazy-E, and got them signed to Ruthless Records. The information is attached below, along with the flyer/poster in full size. 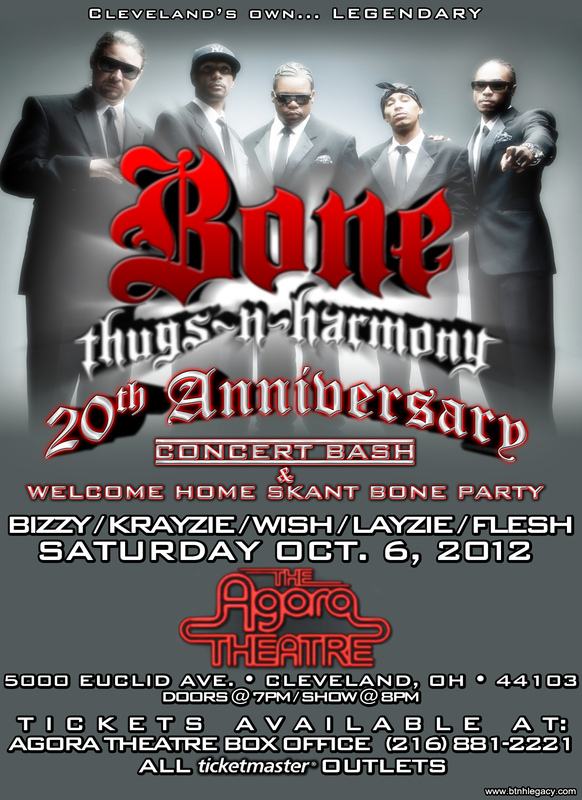 BTNHLegacy.com’s co-founder Silent Killa designed the flyer for the Agora Theatre!